In 2017, we empowered thousands of children in India (including Kalpana and Nivetha). We provided food and necessary grooming aids to hundreds of destitute elders, like Vellimalai. We provided feasts and new clothing to children and families throughout southern India during events and holidays, like Diwalli. We removed patterns of poverty consciousness from the minds of hundreds of children in United States classrooms by teaching them Dr. Pillai’s innovative Phonemic Intelligence lessons. Most importantly, you and others like you are a great part of the “we” that made all of this happen! Donations to qualified charitable organizations, like Tripura Foundation, may entitle you to deductions against your income tax if you itemize deductions. Just make sure that if you itemize, your total deductions are greater than the standard deduction. If they’re not, stick with the standard deduction. Most, but not all, charitable organizations qualify for charitable contribution deductions. Contributions to individuals, foreign governments, and certain private foundations are not deductible. For most people, the limits on charitable contributions don’t apply. Only if you contribute more than 20% of your adjusted gross income to charity is it necessary to be concerned about donation limits. If the contributions are made to public charities, the deduction is limited to 50% of the contribution base. So, if you have an adjusted gross income of $10,000, your deduction limit for that year is $5,000. Rules exist for the donations of real estate. If you contribute property owned for more than one year, the value of the deduction is normally equal to the property’s fair market value. You have an advantage when you contribute appreciated property because you get a deduction for the full fair-market value of the property. You are not taxed on any of the appreciation, so, in effect, you receive a deduction for an amount that you never reported as income. You need to maintain proper documentation of your contributions. If you want to claim a charitable deduction for a cash gift, then you must be prepared to verify your claim. In other words, you cannot deduct the spare change dropped in a charity?s collection bucket without the proper documentation. If you contribute $250 or more, then you must prove to the IRS that you (a) made the donation and (b) you didn’t receive anything in return for that donation. The IRA charitable rollover offers tax benefits for those that qualify. The IRA Charitable Rollover allows individuals who are 70.5 years old to donate up to $100,000 to charitable organizations directly from their IRA, without that donation being counted as taxable income when it is withdrawn from a traditional IRA or Roth IRA. Whether you live in the United States or somewhere else and whether you decide to make a donation on the last day of this year or any other day during the upcoming new year; it is always a good time to donate to charities, like Tripura Foundation. 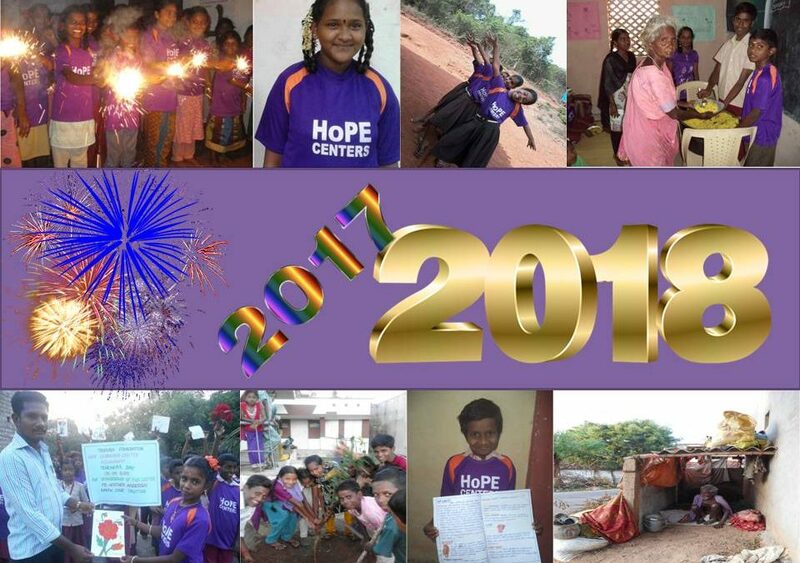 Together, we transformed the lives and destinies of thousands of individuals in 2017, and we can do even more in 2018!